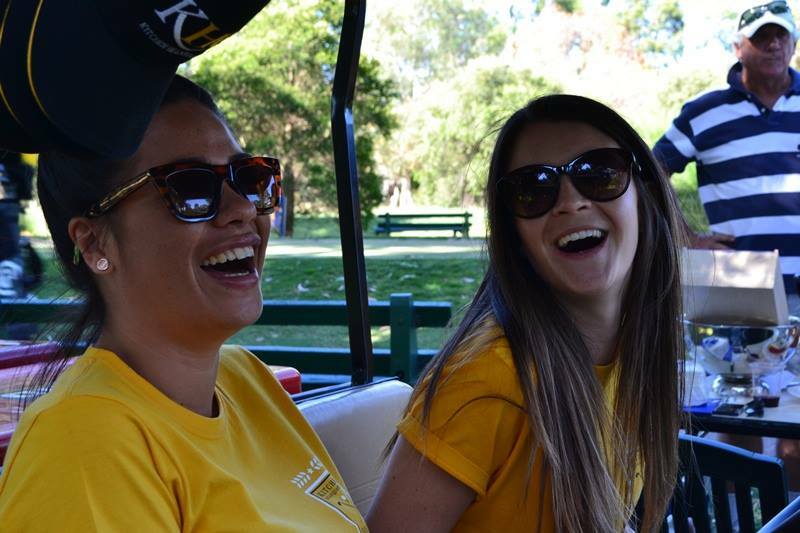 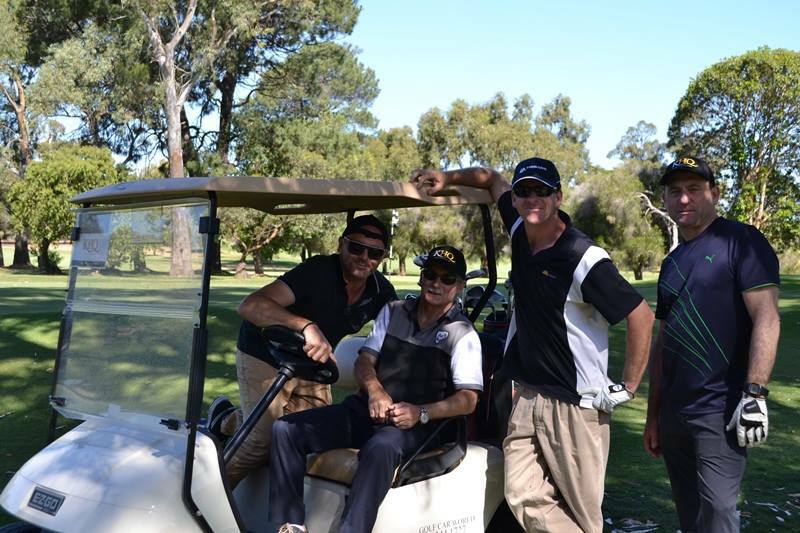 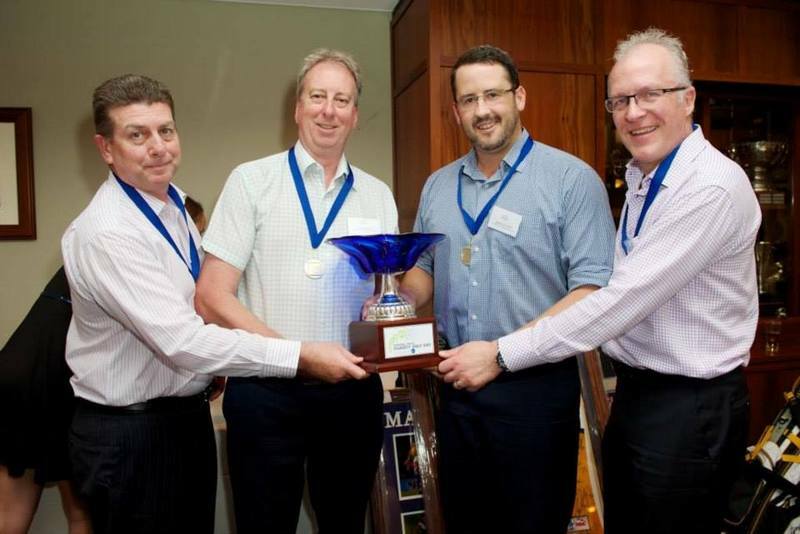 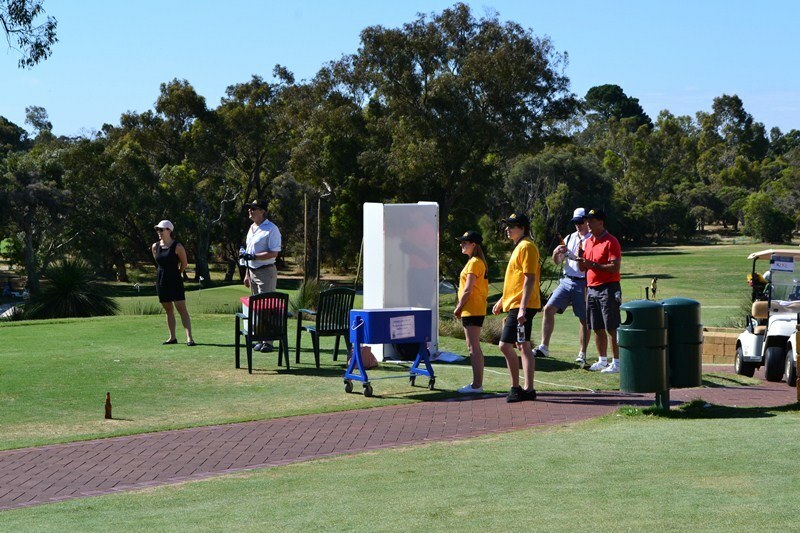 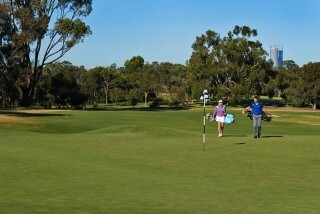 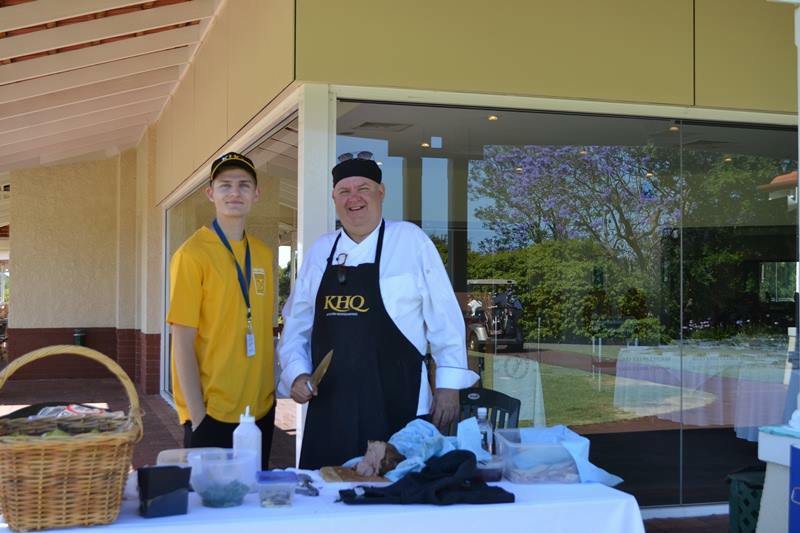 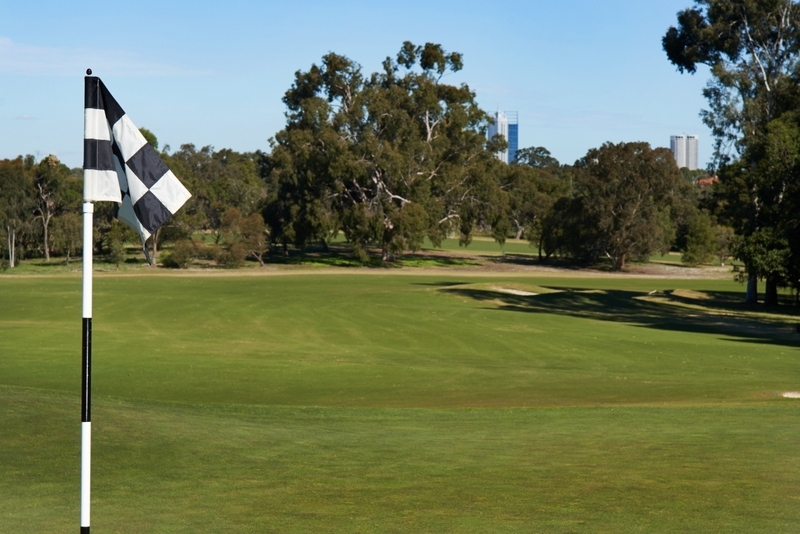 The Mount Lawley Golf Club looks forward to hosting your next corporate golf event. 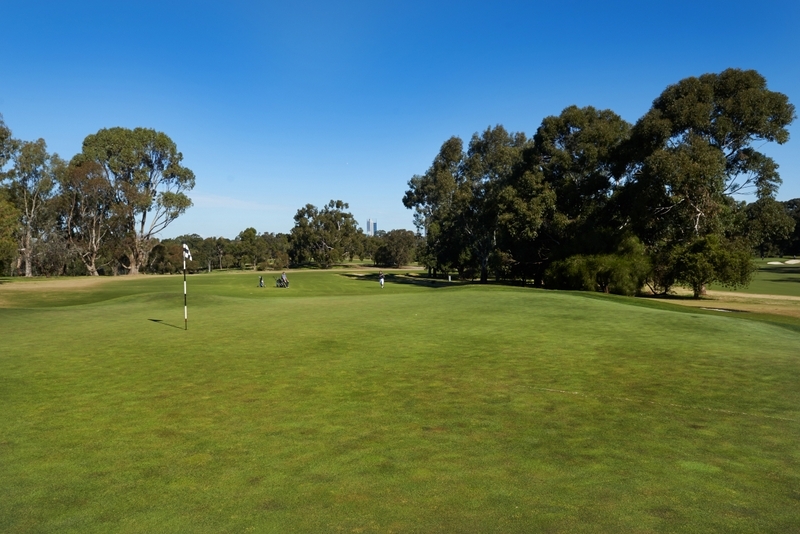 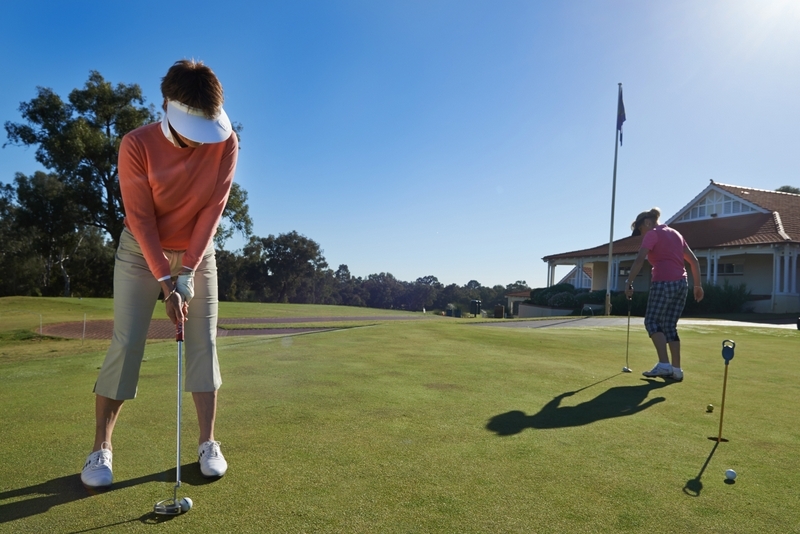 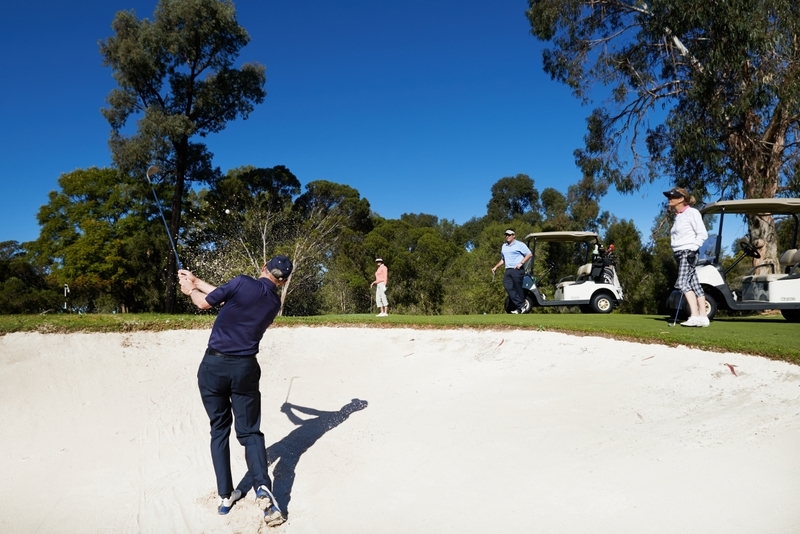 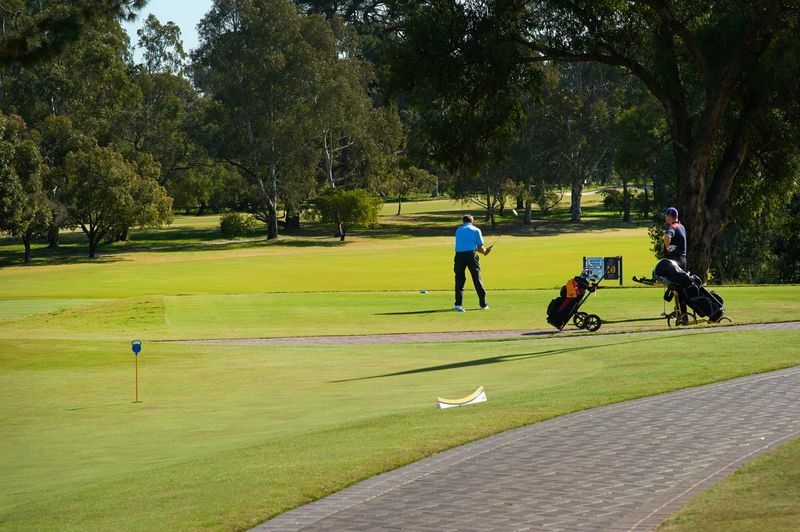 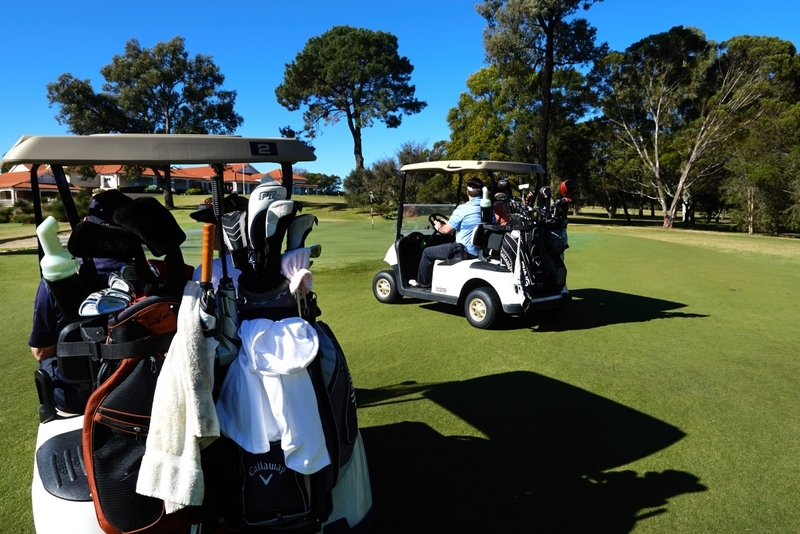 Our prestigious 18-hole private golf club is situated 10 minutes from the Perth CBD and offers a layout that is both challenging and enjoyable and is sure to be popular among your guests. 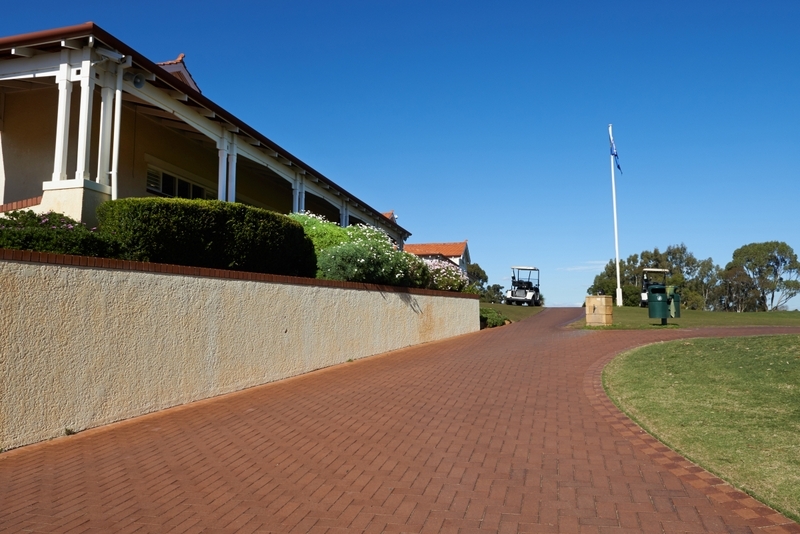 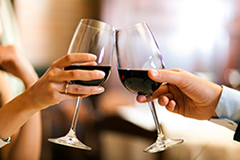 We are pleased to offer outstanding function facilities to meet your pre and post golf catering needs. 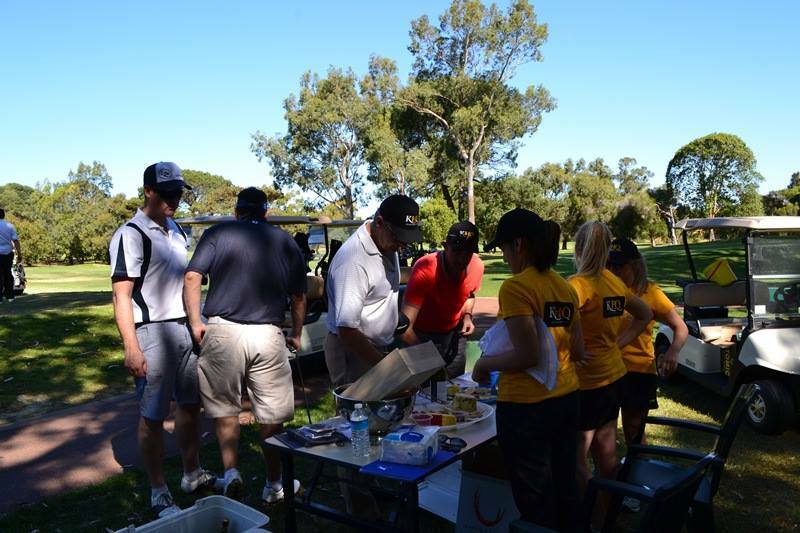 Packages can be tailored to include breakfast, lunch, and dinner as well as on-course beverage service. 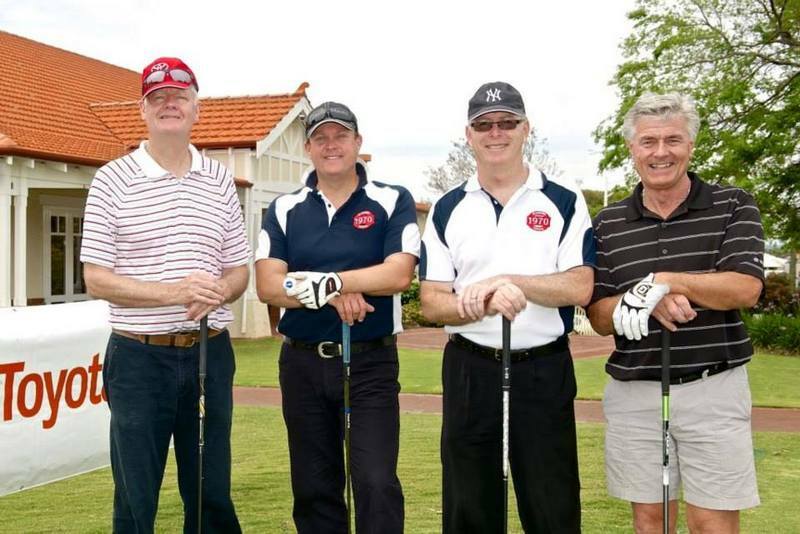 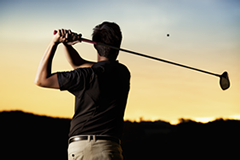 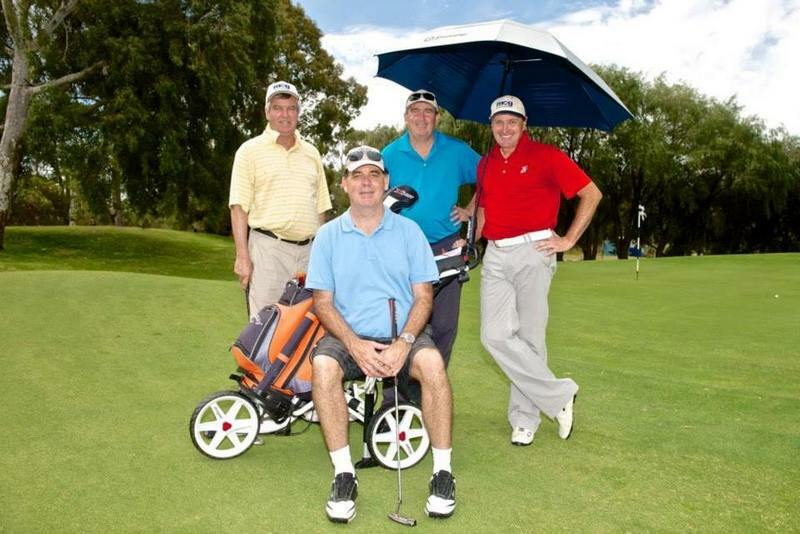 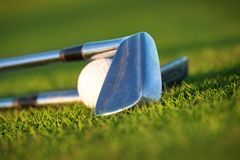 We are able to provide corporate golf day services for groups ranging in size from 12 – 144 players. 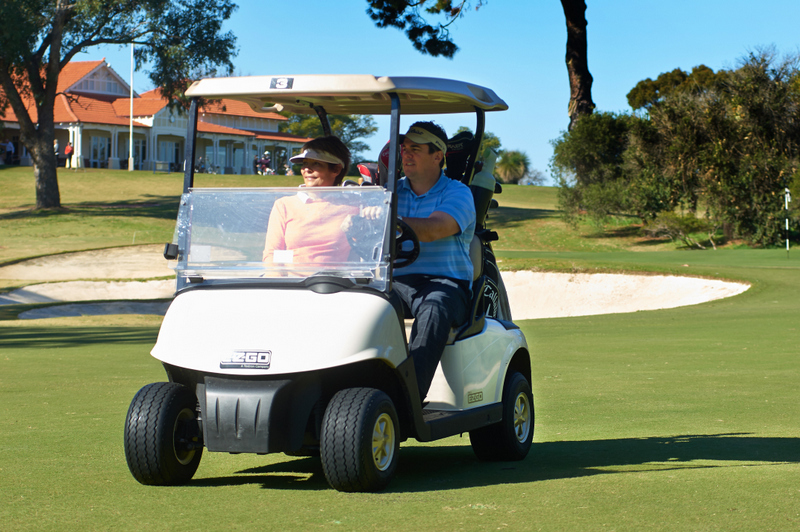 We have a small fleet of modern motorised golf carts available for hire and additional carts can be sourced as required for larger groups. 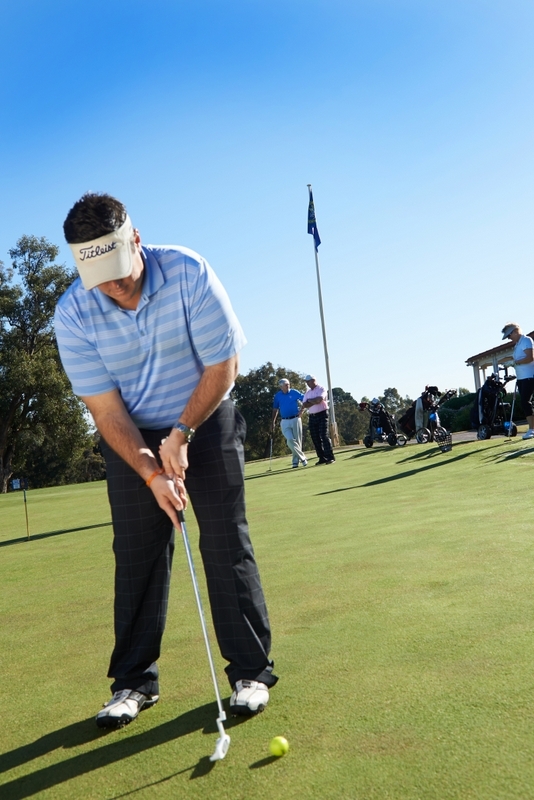 We also have hire clubs available and our team of PGA Professionals may be utilised to provide a pre-golf clinic or on-course services and activities such as a ‘Beat-the-Pro’ competition. 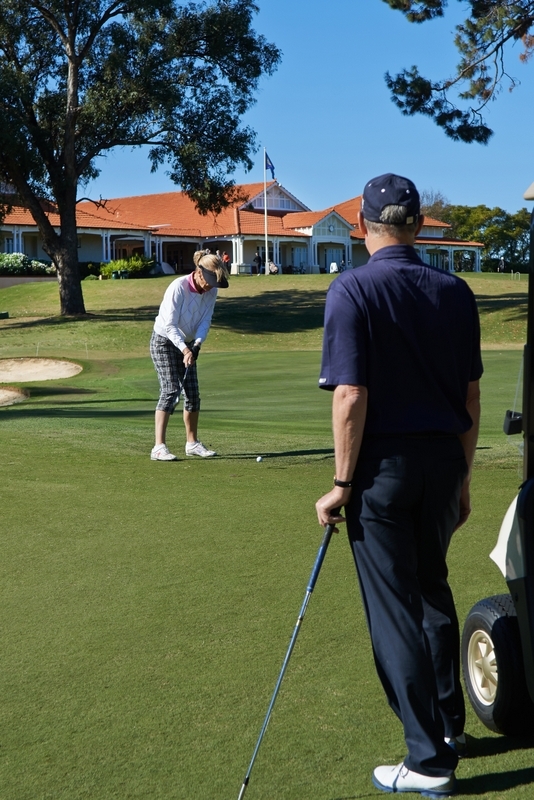 Corporate golf days are held all year long on Monday, Tuesday or Friday afternoons pending availability. 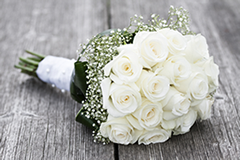 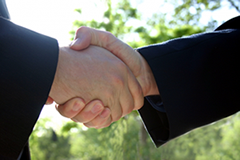 We would be happy to tailor a package to suite your requirements and budget.